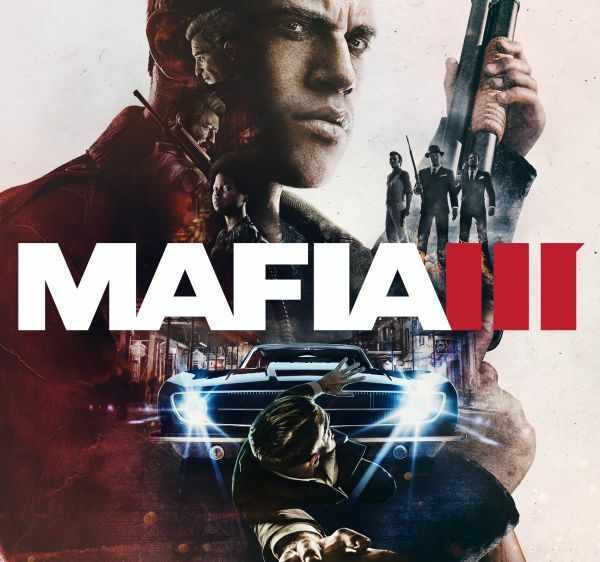 #VideoGame completion: #MafiaIII Today i finished #Mafia3 on the #XboxOne. I received it for X-Mas, so it took me just under 4 weeks to finish, chipping away at it for an hour or so when i felt like it. Open-world third-person games are my fave genre, but i was quite disappointed with this game. At times it was quite buggy, with many of the missions and gameplay being repetitive. Occasionally the game itself would crash, though thankfully its constant autosave feature meant nothing was ever lost. The storyline, unique environment (1960s New Orleans-inspired with immersive radio soundtrack music of that period) and characters are the real positives of the game, and a couple of the set-piece boss elimination missions were epic and memorable. I also liked breaking away from missions by searching for map collectibles (such as 1960s magazines and art work), though strangely there were no actual benefit or reward for doing this. Overall, not as good as Mafia 2 (which was very good, but not great, anyway). I really wanted to love this game, but it ultimately became a chore, when games are suppose to be fun!? ……………. Score: 6.5 out of 10.